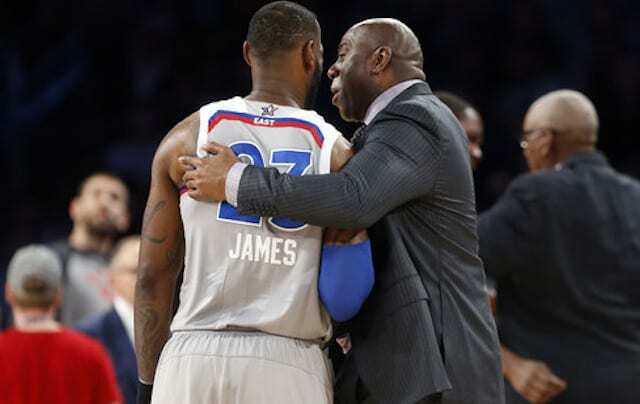 The 2014 NBA Draft Lottery takes place on May 20 with the immediate future of the Los Angeles Lakers franchise hanging in the balance. The Lakers will have a high pick in the 2014 NBA Draft, but it may not be higher than the sixth pick. With that being said, the Lakers brass will have limited options at that draft position, but the team may have a couple dream scenarios. The dream scenarios are hitting the lottery for a healthy Joel Embiid, or trading their No. 1 pick to Minnesota for Kevin Love. 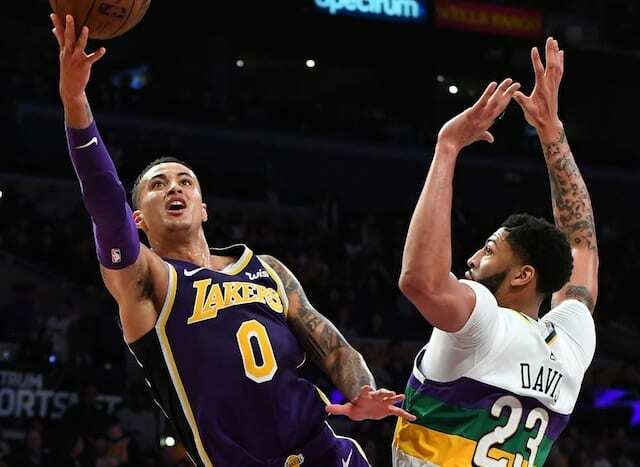 The Lakers will certainly make the offer; the Timberwolves might even go for it if Love, who’s widely suspected of wanting to join the Lakes, tells the Wolves that he’ll walk when his contract runs out in 2015, otherwise. 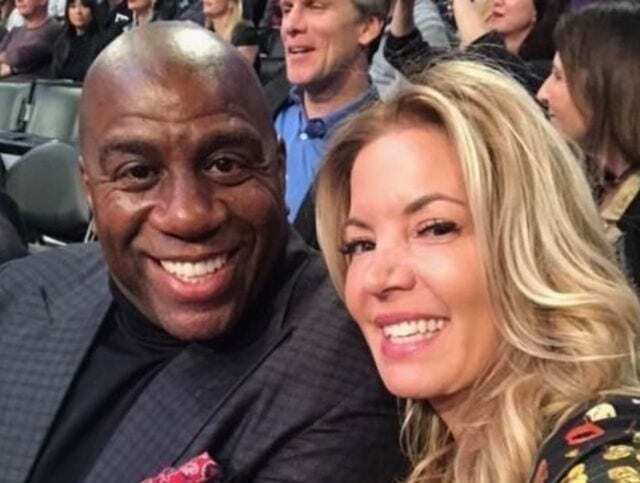 At this point in time, it is no secret that Love may end up with the Lakers in the near future. 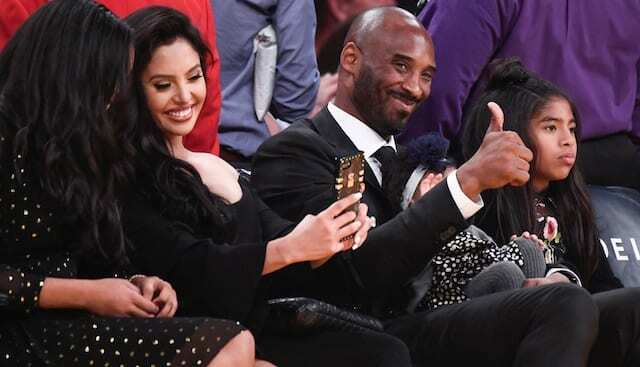 Rumors continue to circulate about the superstar’s desire to be a Laker, but there’s no guarantee that’ll happen until the summer of 2015 when he becomes an unrestricted free agent. As for Embiid, the Kansas center will likely be selected in the top five if not top three picks in the upcoming draft. Embiid will be one of the most sought prospects in the upcoming draft along with teammate Andrew Wiggins and Duke’s Jabari Parker. With the Lakers helpless to defend the basket this season, Embiid would be the ideal selection for Los Angeles in order to upgrade the frontcourt. The Kansas standout falling to Lakers is an unlikely or “dream” scenario, but if possible, he would be great fit if Pau Gasol leaves town. Needless to say, anything can happen come draft day or leading up to the 2014 NBA Draft. The Lakers may elect to trade their pick, depending on position, or simply go with a player like Embiid or Dante Exum if available.